Presenting the Crescendo Collection at Crown Point. Located near the intersection of Wadsworth and West 100th Avenue, this elegant, right-sized community offers detached home designs with two-car alley loaded garages, distinct front porch layouts and side yard enclaves. 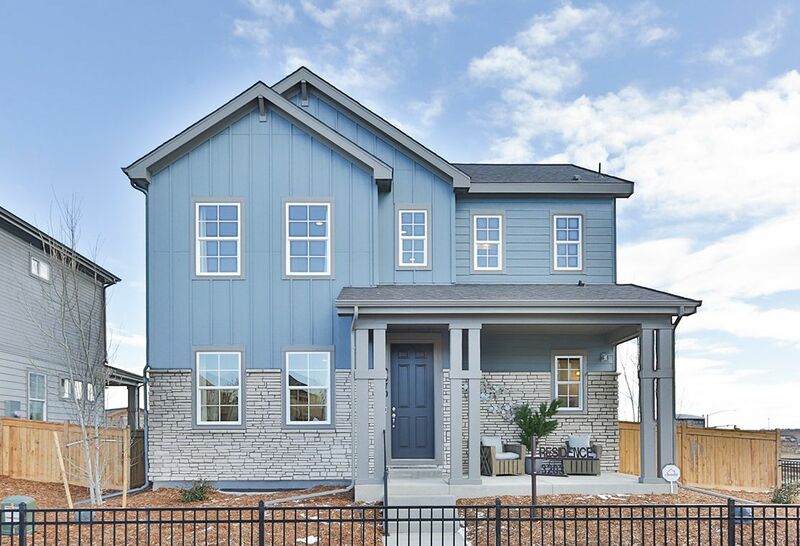 Five unique well-designed floorplans maximize their footprint with up to four bedrooms and four baths, loft, flex room and optional finished basements. One floorplan even has a main floor master bedroom with walk-in closet. . . perfect for your shopping splurges! Great rooms and right sized kitchens with islands feature modern style and design.